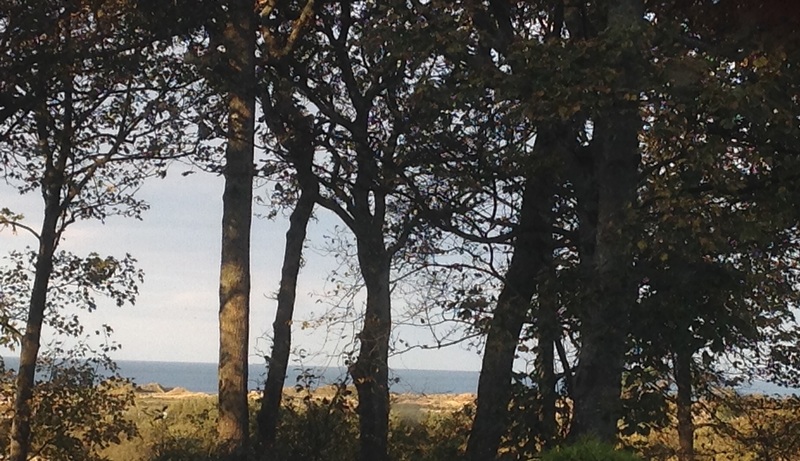 I have noticed when the sea is blue in the morning, glimpsed through trees from the window, then the day will be good. Any shade will do, from aquamarine to navy. Only the gunmetal greys tending to black turn out to be grim.